Beautiful home just steps from the beach! We loved this home! 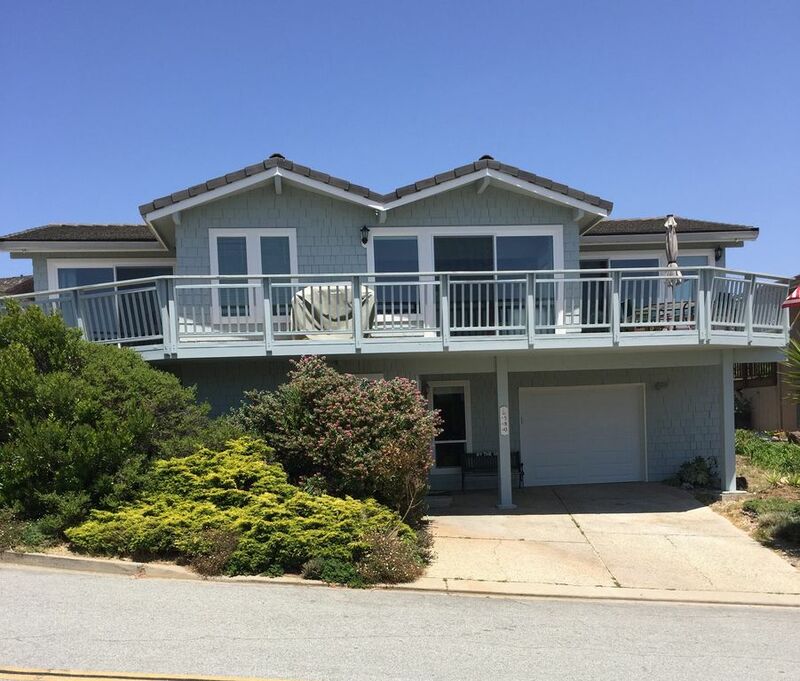 It was in a beautiful setting in a quiet neighborhood just a few steps away from the beach. The views of the ocean from every window were magnificent. The house was spotless (kudos to the cleaning service!). I am super particular about the cleanliness and I immediately felt comfortable as soon as we entered the home. It was so clean. The beds were very comfortable and it was a very comfortable living space overall. Kitchen was well stocked with everything we would need. Small things like having a good assortment of books, board games, and beach toys and chairs were all just added touches that made the stay even easier. It was a three-minute walk to the beach and was super convenient having small children where you could walk back and forth whenever you needed to. Joe was incredibly responsive to any questions we had during the stay. I would highly recommend staying here. If we return to this area without a doubt we will rent this home again.